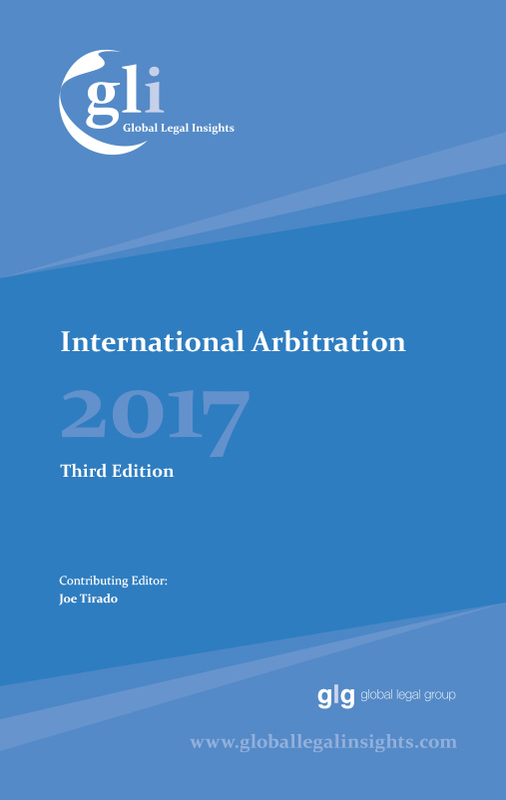 Check out our contribution to this year’s edition of GLI International Arbitration guide, the Romania Chapter! As a highlight, this year we include examples drawn from the Rules of Arbitration of the Bucharest International Arbitration Court (https://lnkd.in/e9h-UdG), the newest and most prominent arbitral institution in the CEE region, as well references to recent developments in BIT litigation. We hope you’ll find it useful.